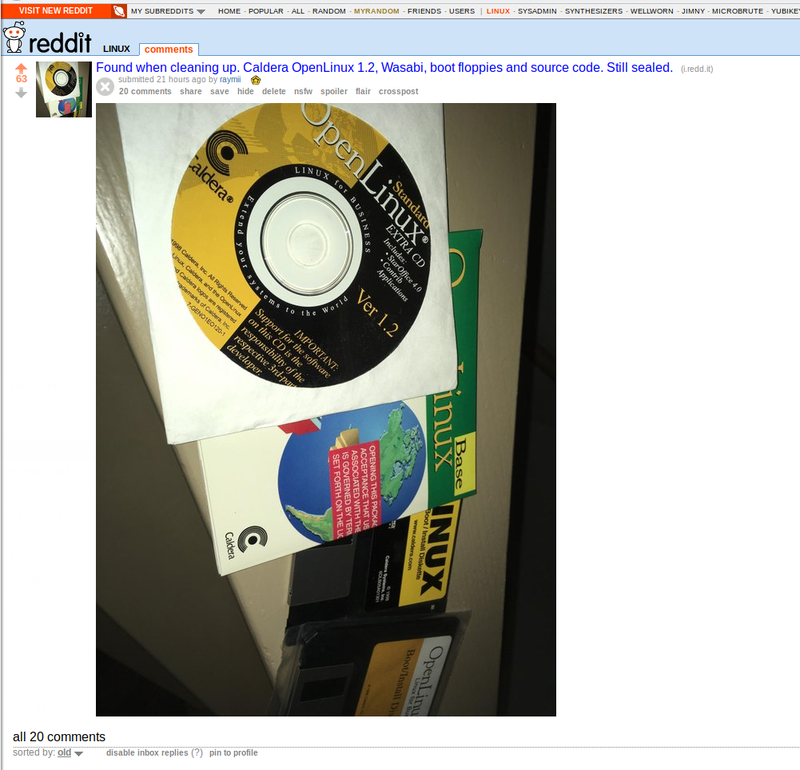 Someone liked my Reddit post regarding a few old CD's I found of Caldera Openlinux 1.2, including source code and floppies so much they gilded it. I got some special internet points today. Look at that bright yellow star. Reddit even messaged me to let me know I got gold. I'll have to go look for a CD drive, since I don't have any at hand, but I will try to upload these CD's to Archive.org as requested in the reddit thread. If you like this article, consider sponsoring me by trying out a Digital Ocean VPS. With this link you'll get a $5 VPS for 2 months free (as in, you get $10 credit). (referral link). 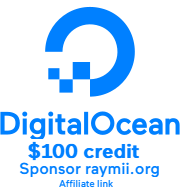 This link is on all my articles, but Digital Ocean also install an agent. However, they have a checkbox to disable it.